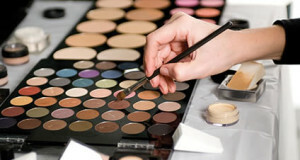 If you are a makeup artist or makeup enthusiast, you are in luck. 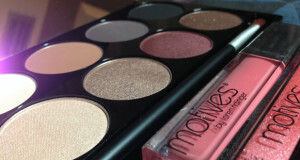 There are several ways that you can partner with Motives Cosmetics. This section of the site outlines the Motives Business Opportunity and how you can earn a significant income in your spare time with this amazing line.